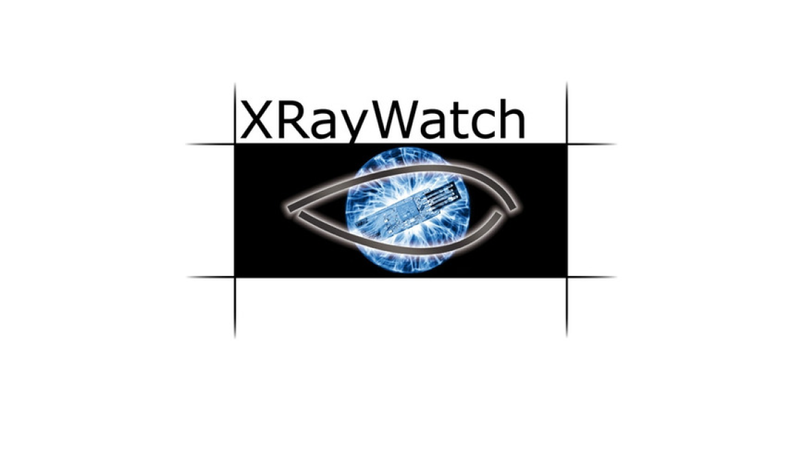 XRayWatch helps you to control files being exchanged for each data storage device or network-share depending on the content and to protocol where needed.RayWatch controls the data exchange of all users network-wide according to centrally defined guidelines. The user rights are defined on network shares, local directories or mobile storage devices, i.e. USB sticks, CD/DVDs, cameras etc. - a clear and useful guideline can be defined in a few minutes. Because of the fact that the file names may be misleading, XRayWatch also offers a detailed content control (pattern match) of all files and the detailed logging of all activities. Together with PDWatch the customer is able to define which information requires encryption on which data storage devices.